Beko, one of the largest home appliance brands in Europe, brings a line-up of cookers that will enable any homemaker to cook multiple dishes like a pro. And among the new breed of cooking appliance, the induction hob is arguably, the most popular among young moms. According to Dyeun Zapanta, Sales and Marketing Head of Beko Philippines, this type of cooker is the best choice for cooking enthusiasts since it is quicker and cheaper to use. One key factor that makes induction hobs different is the use of copper coil magnets. Electricity passes through these coils to create electromagnetic energy to generate heat. With this technology, the induction hob is capable of heating only the contents of your pan instead of warming the entire cooking surface. Thus, cooking your dish is made faster, manageable, and energy efficient. 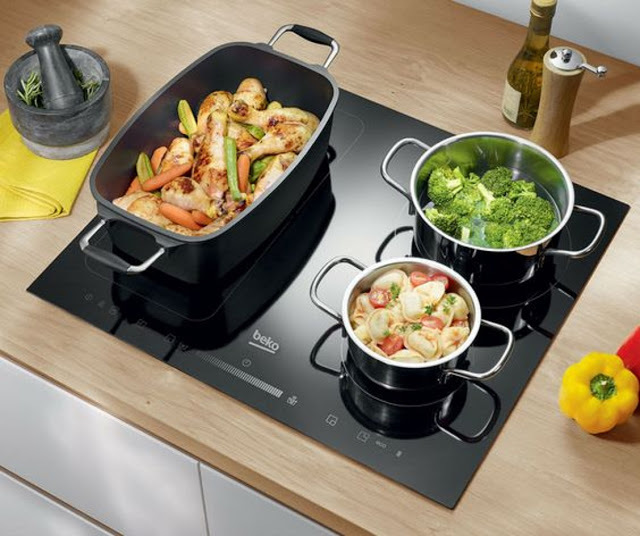 Beko also makes induction hobs even more useful, especially when cooking many dishes. With its latest IndyFlex+™ technology, Beko Induction Hobs feature an expanded cooking surface that allows users to cook with any size and number of pans they like. 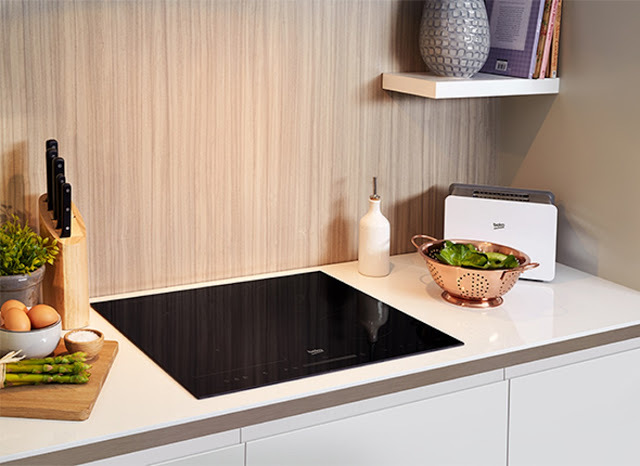 Unlike any other cookers, the Beko hobs utilize eight independent coils that are managed through digital buttons, which are used to split the cooking area into separate cooking zones. You can also recombine and manage each of these independent cooking zones to suit the size of the pot you are using. With this breakthrough technology, you can now enjoy cooking for up to three times more dishes all at the same time, as compared to regular hobs and gas cookers. Strengthening its local presence in the country, Beko Philippines continues to penetrate the Filipino market. Since 2015, the company already doubled its distribution in SM Appliance Center, as well as tripled its sales through an enhanced and domineering product line that continuously meets the demands of the consumers. To know more about Beko and Beko Philippines, like the Beko Philippines fan page (@BekoPH) or visit their website at www.beko.ph. Choosing a this page partner should not be made lightly with all of the money and time invested in a project. For this reason you have to do your homework and find out which company will be the best fit for your team, company, and project. You have to be willing to ask questions, get references and referrals, and take the time to consider the compatibility of teams. Be open and receptive to the things that different companies have to offer and align those with the things you are looking for. In the end taking the time to find a technology partner that you can trust will pay off and could lead to future collaborations.